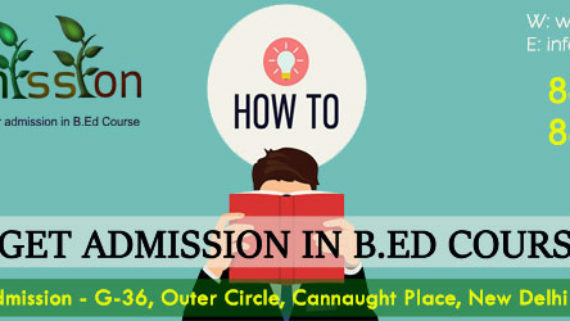 The admission in B.Ed course process is very simple and straightforward. 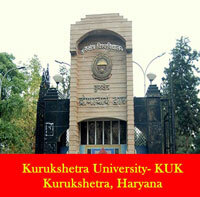 The candidate has to fill-in the online application admission form. 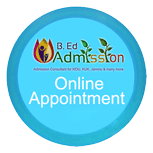 B Ed Admission online application form can be filled here. 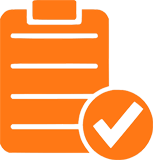 Please note before filling the online application form the candidate should have a soft copy of his/her all documents because the documents need to upload before submitting the application form. 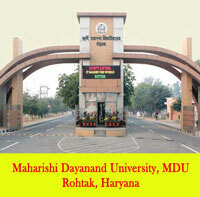 The list of documents required for the admission in B.Ed course can be found here. 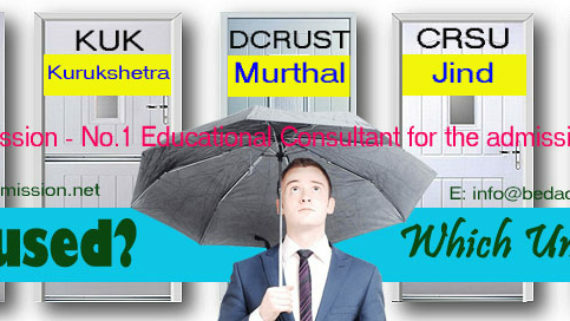 After filling the online application form and uploading his/her documents the candidate has to pay the registration and counselling fee. 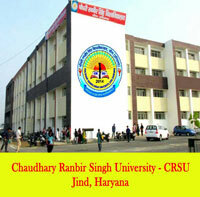 The application will only complete after paying the registration and counselling fee. 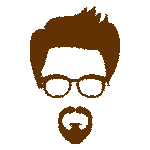 If the registration and counselling fee is not paid the application form will go to the trash automatically and the application would not process. 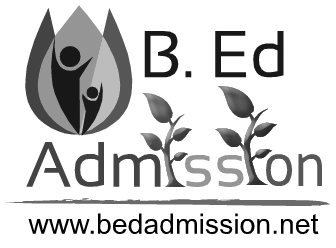 The eligibility criterion for the admission in B.Ed course is 50% marks either in graduation or post-graduation degree. 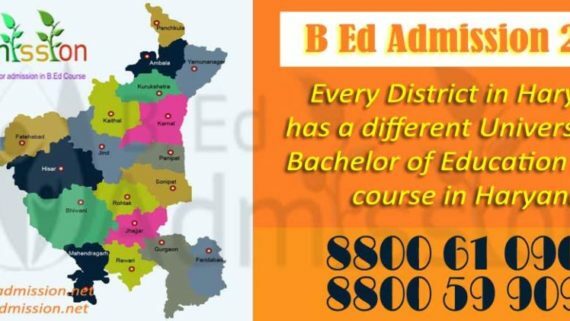 More about the eligibility criteria and who else can do the B.Ed course from Haryana can be found in our previous post. 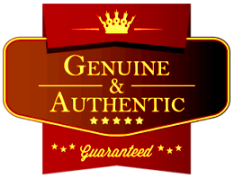 Check the previous blogs posted by us from HERE. 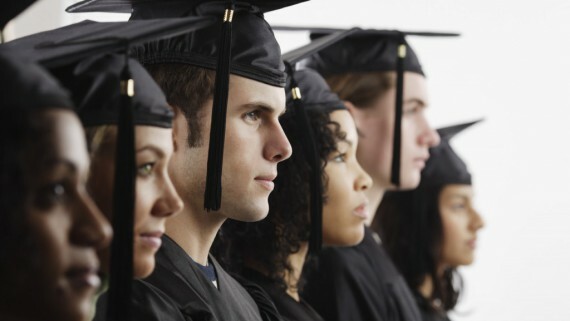 Well, the last date is something, which is always decided by the university that by when the student can fill the application forms. 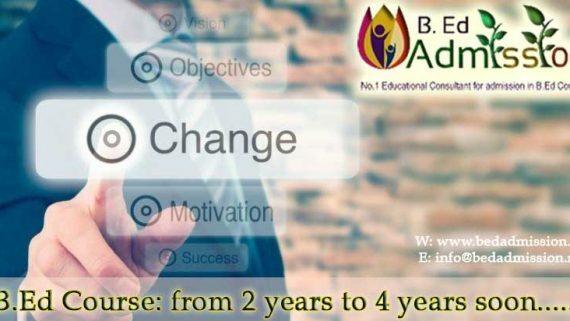 But at B Ed Admission, we can enroll you till September-October. 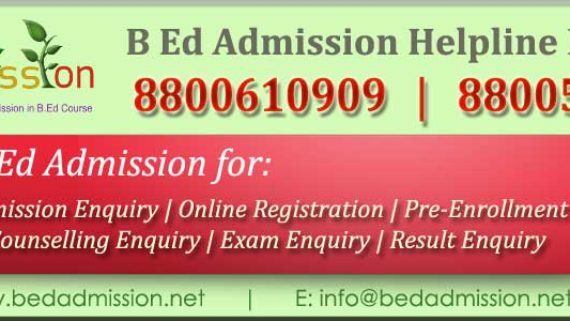 But the admission will again depend on the availability of the seats in the colleges and B Ed Admission works on first come, first serve basis. 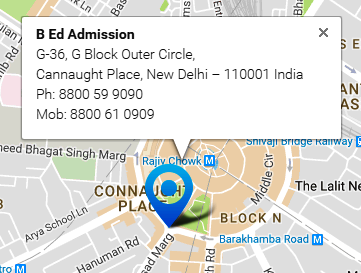 There might be a case you lives in Gurugram and you have to take the admission in Rohtak or Panipat because of the availability of the seats. 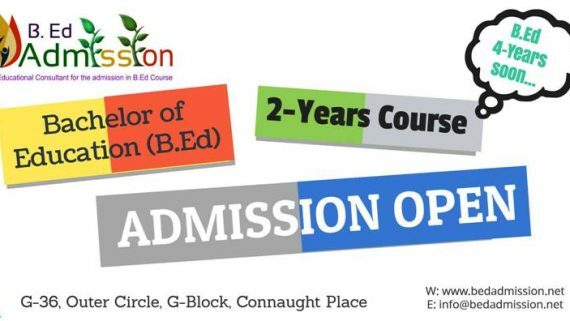 So if you want to take admission in B.Ed course for this current session don’t just wait for the last date, take the admission and reserve your seat through the red carpet and get our value added services for FREE. 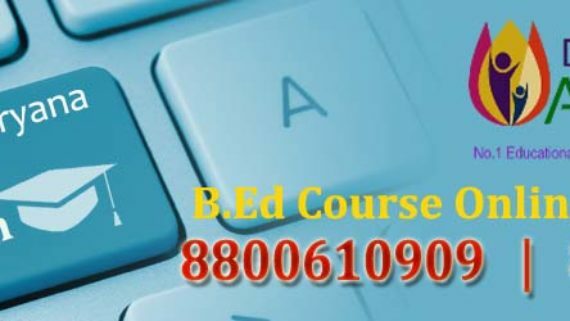 Get all updates from B Ed Admission, subscribe to our newsletter and get updated for all information regarding Bachelor of Education (B.Ed) course.